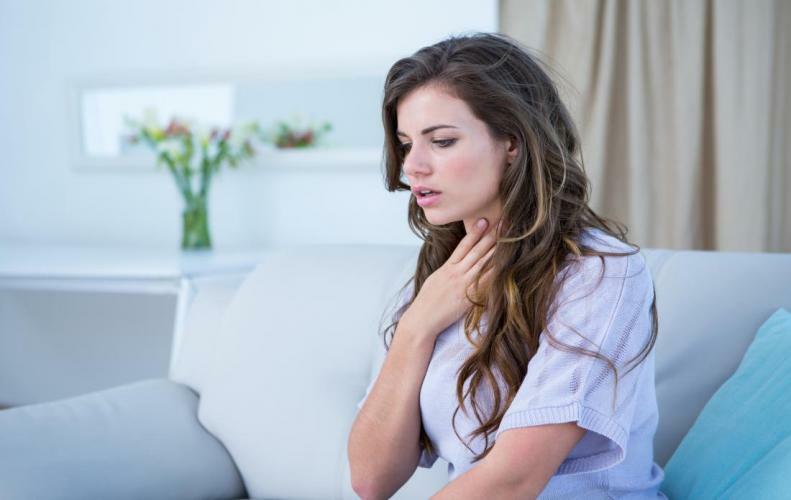 There are many foods that you can eat on an empty stomach. 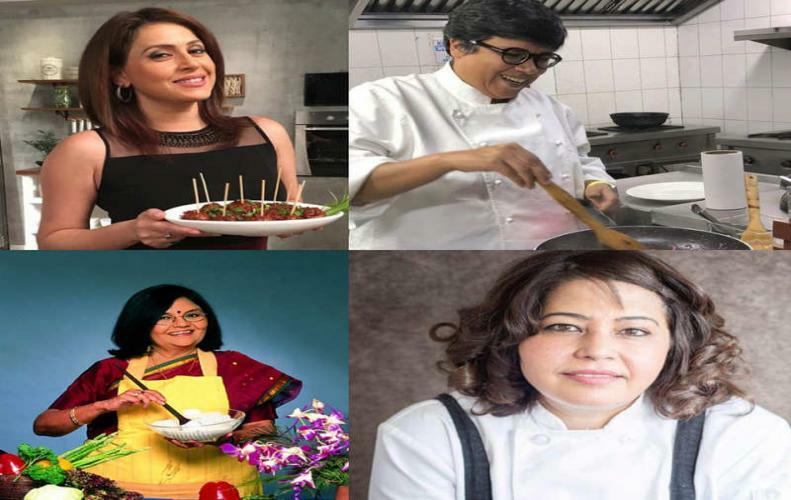 But its very necessary to decide that, eating which food benefits you the most. 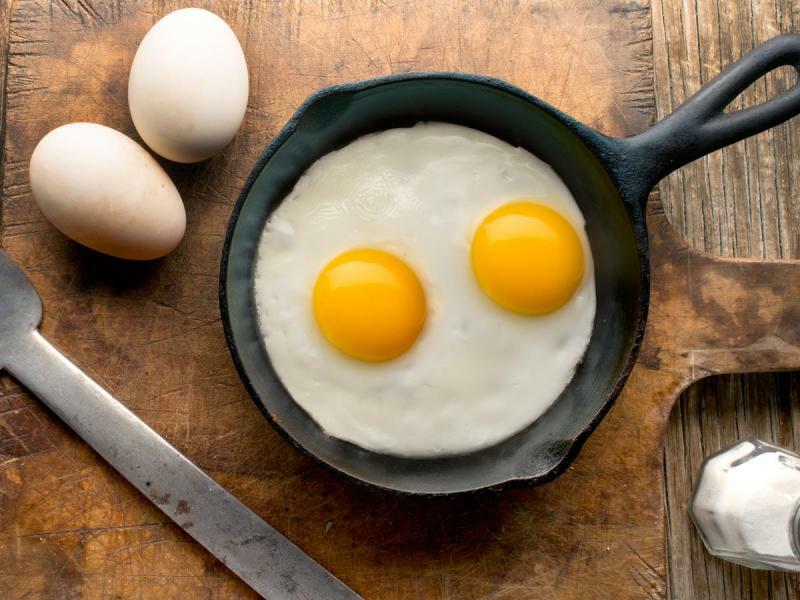 After waking up early in the morning, our body requires something that maximizes the absorption of key nutrients our body needs without making much pressure on the stomach. So down below are some foods that you can consider eating on an empty stomach for healthy digestion. 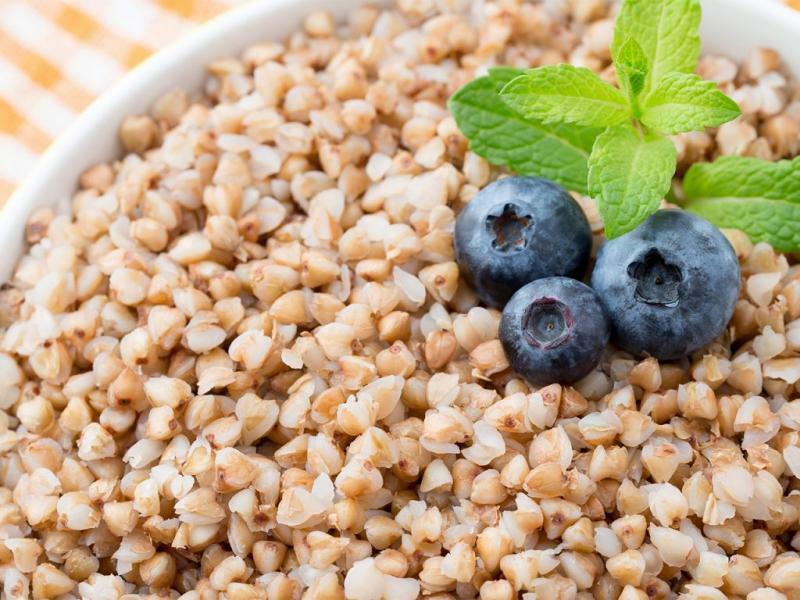 Buckwheat is a rich source of proteins, iron, and vitamins which is enough for providing you with a day's energy. 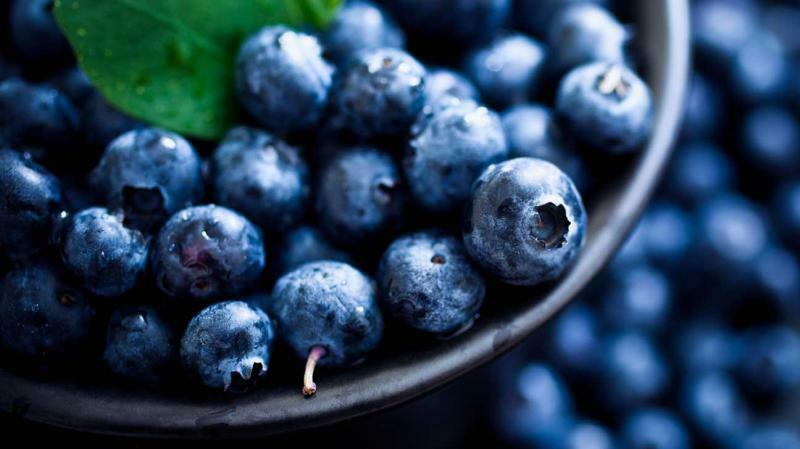 Eating blueberries in breakfast can benefit you in many ways. 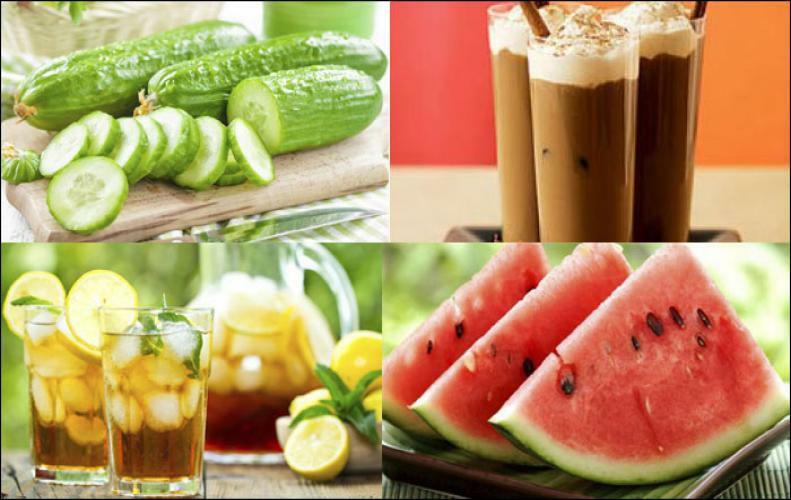 It can improve your memory and can also regulate metabolism and maintain blood pressure. 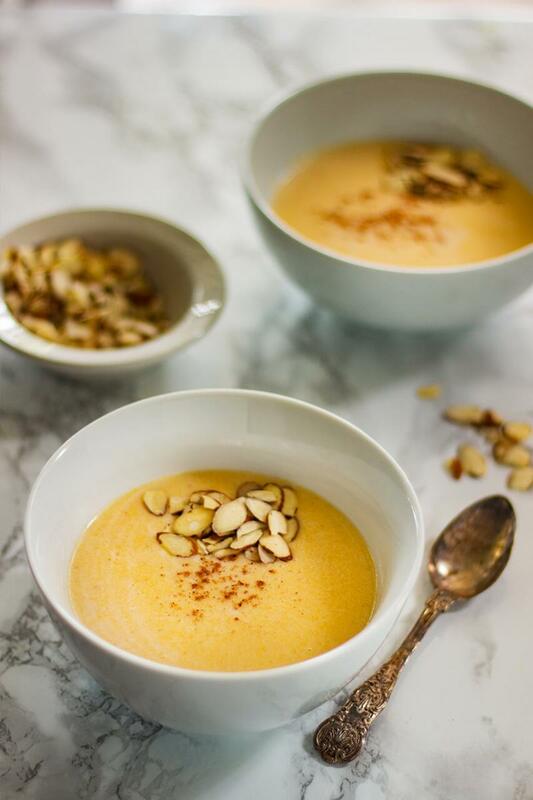 Cornmeal Porridge not only fills up your empty stomach but also cleanses our body of toxins and heavy metals and is very beneficial for our good intestinal bacteria. 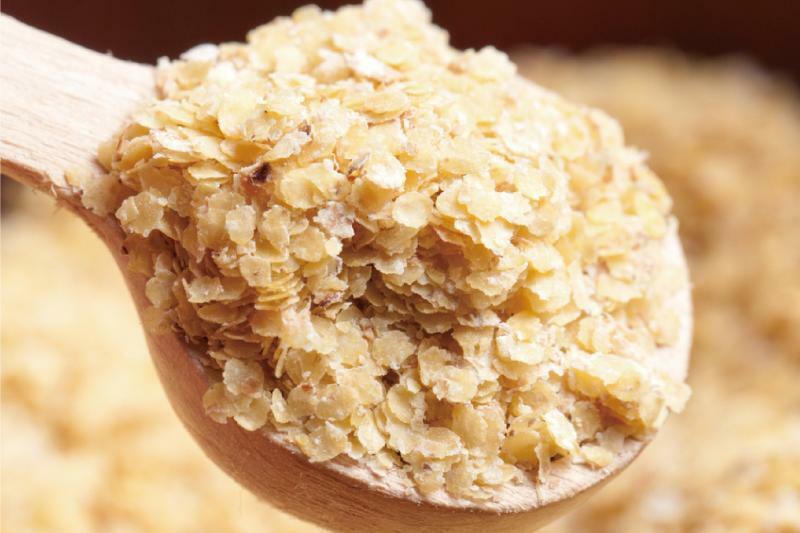 Wheat germ is a very rich source of vitamin E and folic acid, which is very beneficial for your digestive system. Eggs are always beneficial, no matter when you eat them. They not only keep your stomach full in the morning but also avoids those snack carvings in your office lunch or college. 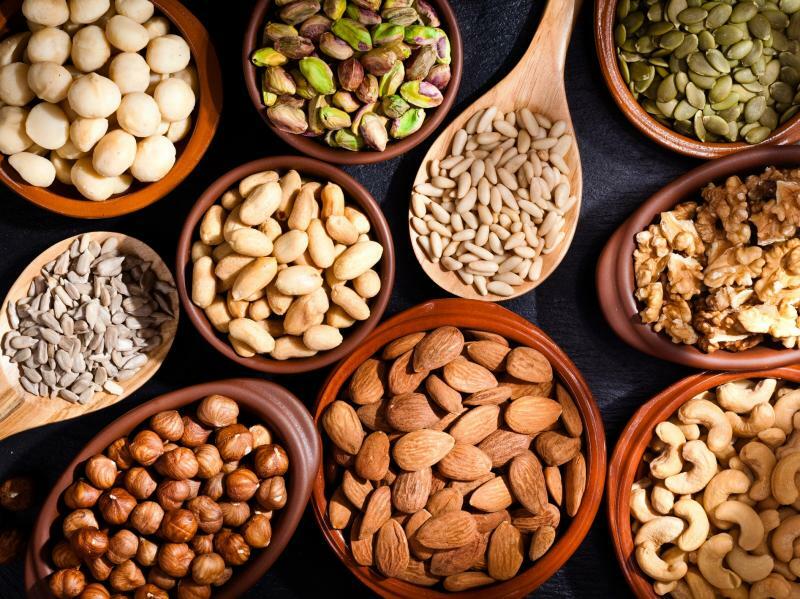 Nuts can be very helpful in maintaining the pH levels in the stomach, thus enhancing digestion. 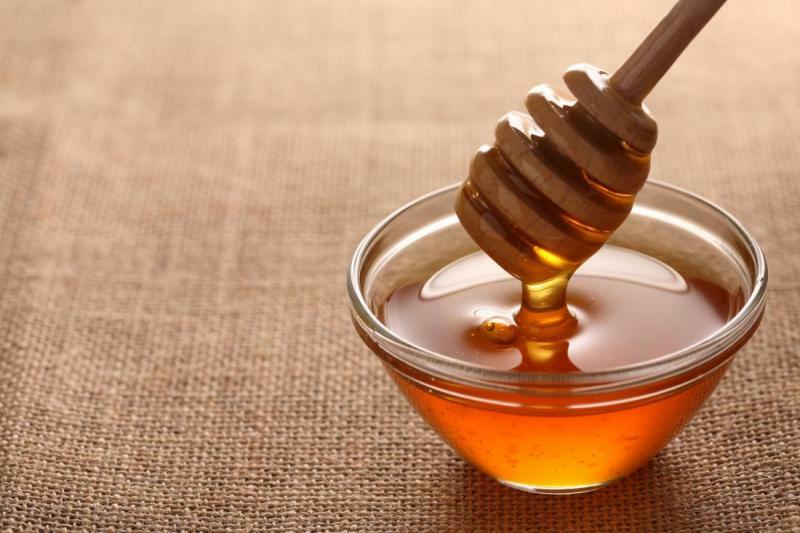 Two to three teaspoons of Honey on an empty stomach can provide you with an instant boost in energy levels for your entire day. Honey also has the capacity to keep us happy due to the high presence of seratonin in it. 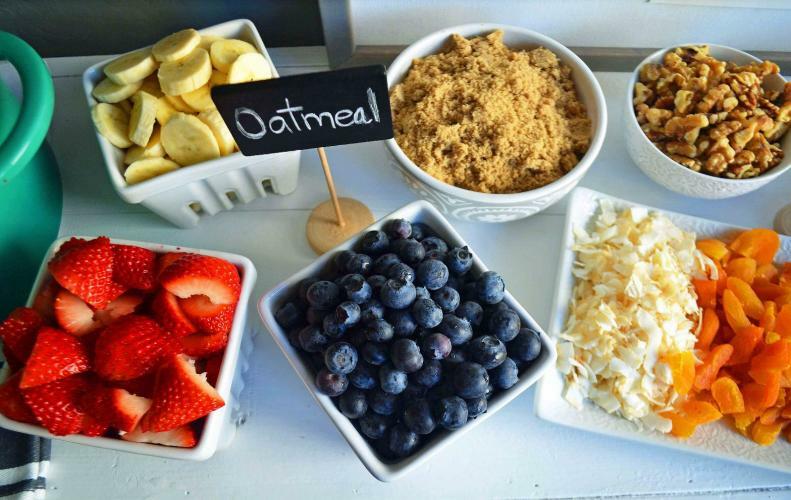 Oatmeal consists of soluble fibers which help to lower the levels of cholesterol in our body. 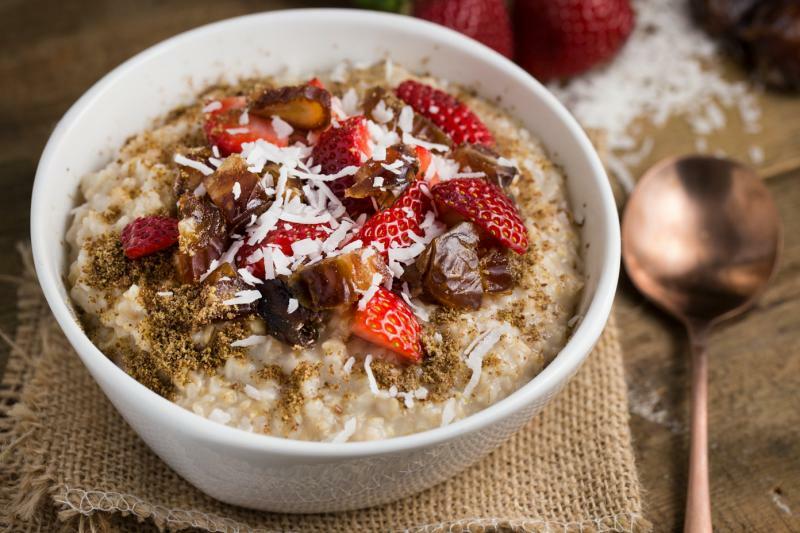 Even a consuming a single bowl of Oatmeal in the morning is enough for your entire day. Apart from that, it also protects the lining of your stomach from hydrochloric acid by forming a protective oatmeal layer on the lining of the stomach. 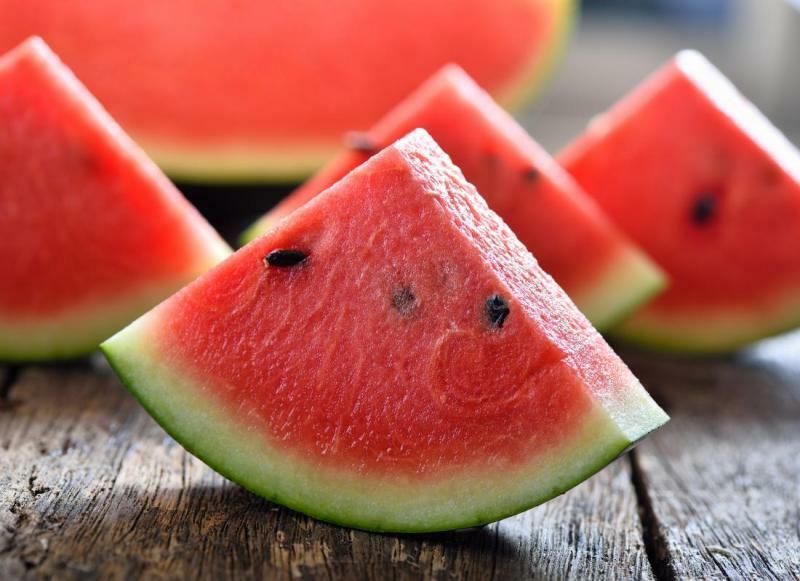 Eating Watermelon early morning not only keeps you keeps you well hydrated but is also very beneficial for your heart and eyes due to the high presence of lycopene in them. 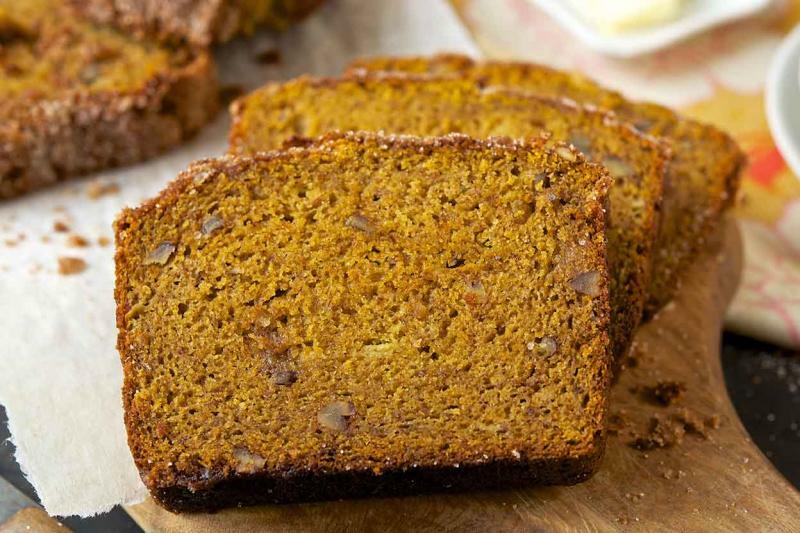 Whole Grain Bread highly comprises of carbohydrates and many other essential nutrients for our body. But keep in mind that, there shouldn't be yeast present in the bread.